Reveal a radiant and youthful glow with the tightening and smoothing Firming Cream. elasticity of the skin, and minimizing wrinkles. Apply daily to face, neck, and décolletage. Gently massage into skin with upward motions. 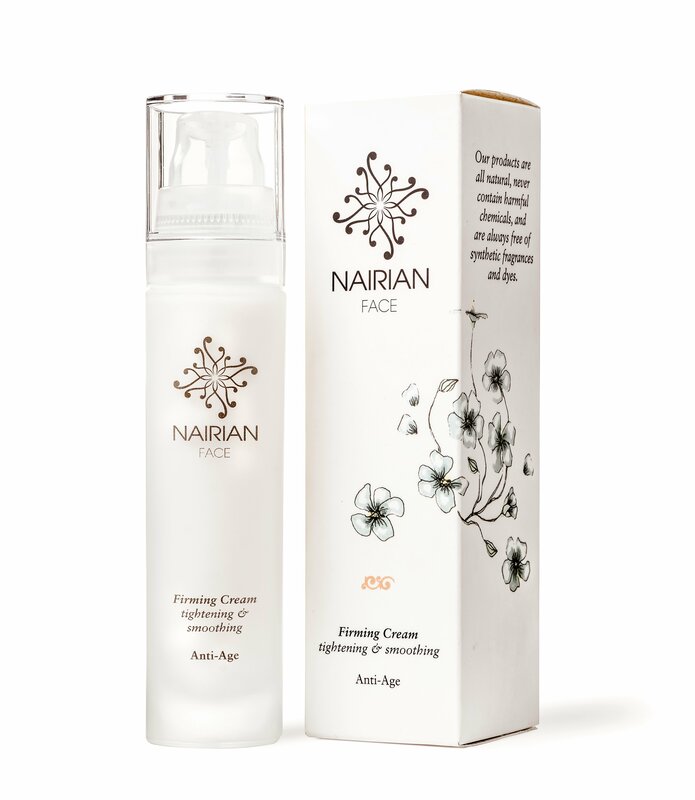 For maximum benefit, use directly after Nairian Cleanser and Toner.